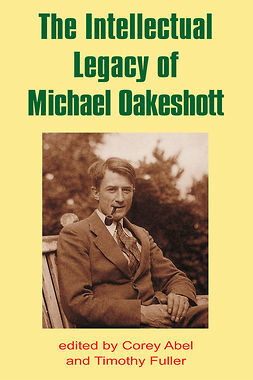 Michael Oakeshott is widely recognised to be one of the most original political philosophers of the twentieth century. 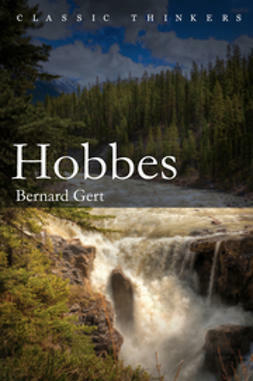 He also developed a very influential interpretation of the ideas of the great seventeenth century philosopher Thomas Hobbes. 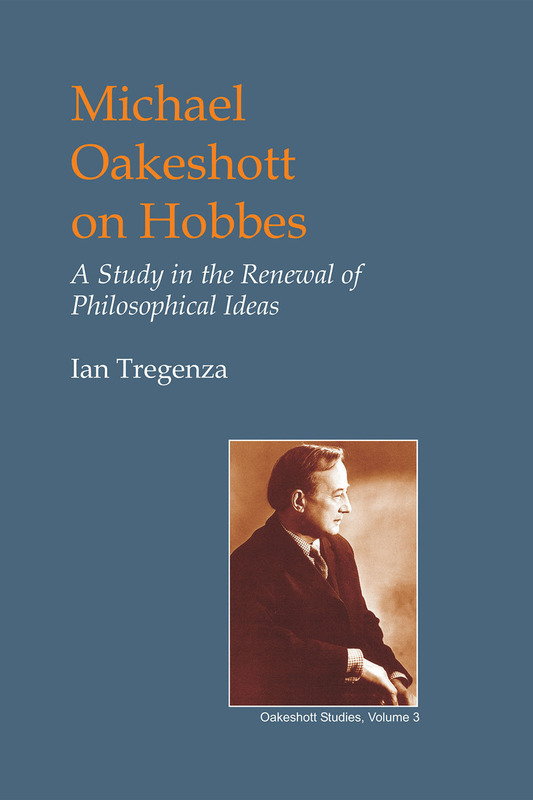 While many commentators have noted the importance of Hobbes for understanding Oakeshott’s thought itself, this is the first book to provide a systematic interpretation of Oakeshott’s philosophy by paying close attention to all facets of Oakeshott’s reading of Hobbes. 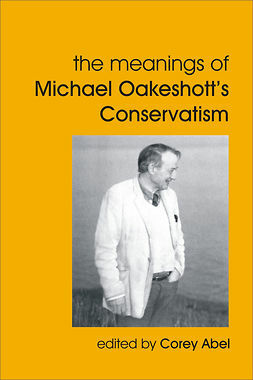 On the surface, Oakeshott, the philosophical idealist and critic of rationalism in politics, would seem to have little in common with Hobbes, who is often regarded as a classic materialist and rationalist philosopher. 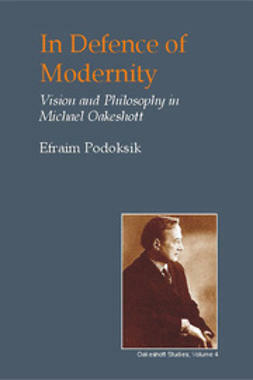 This work shows, however, that despite appearances, there are many basic affinities between the two thinkers and that Oakeshott brought to the surface aspects of Hobbes’s thought that had previously been overlooked by Hobbes scholars. 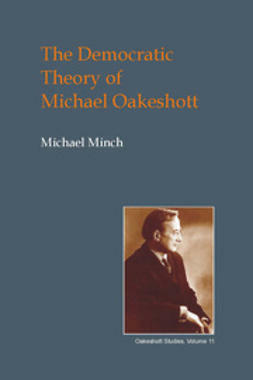 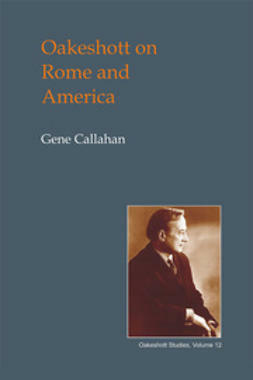 The development of Oakeshott’s own theory is shown to mirror changes in his reading of Hobbes and many of the distinctive features of Oakeshott’s thought including the modal and sceptical conception of human knowledge, the ‘morality of individuality’, the theory of civil association, and the critique of rationalism all find a fascinating focal point in his writings on Hobbes. 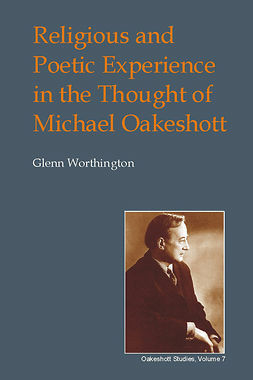 Some attention is also paid to Oakeshott’s religious ideas, indicating what they share with Hobbes’s philosophy of religion. 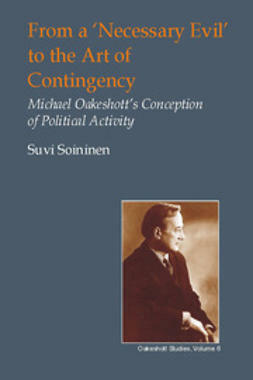 The book situates Oakeshott’s reading in relation to some other important twentieth century interpretations of Hobbes and examines its significance for broader debates in political theory and the history of ideas.